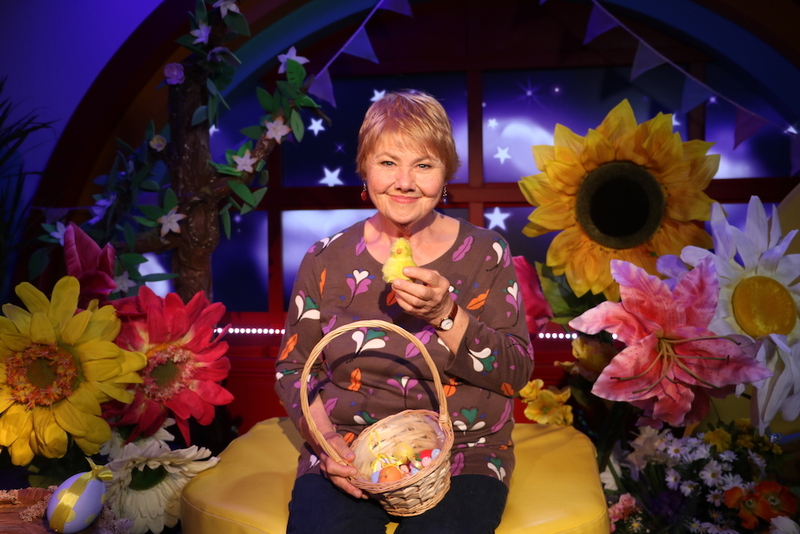 News - Timeline Television Ltd.
Annette Badland will read Adam and Charlotte Guillain’s The First egg Hunt. 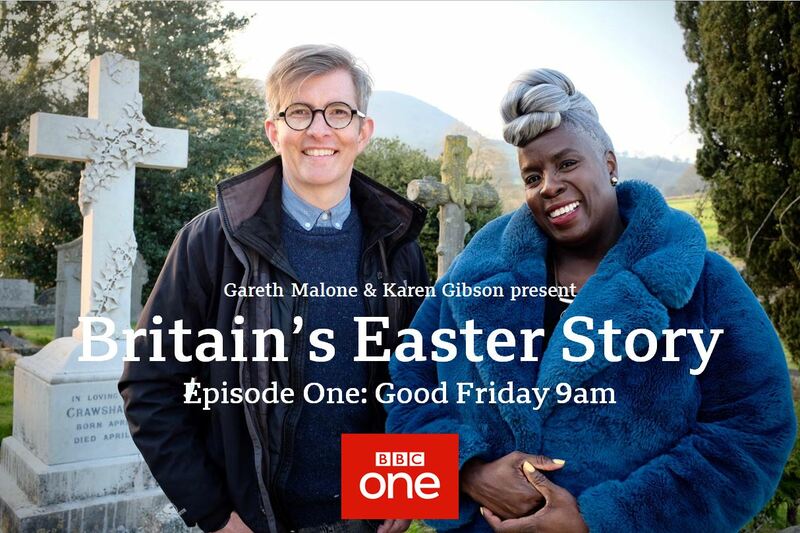 A story about Chick, who hatches a cunning Easter egg plan. 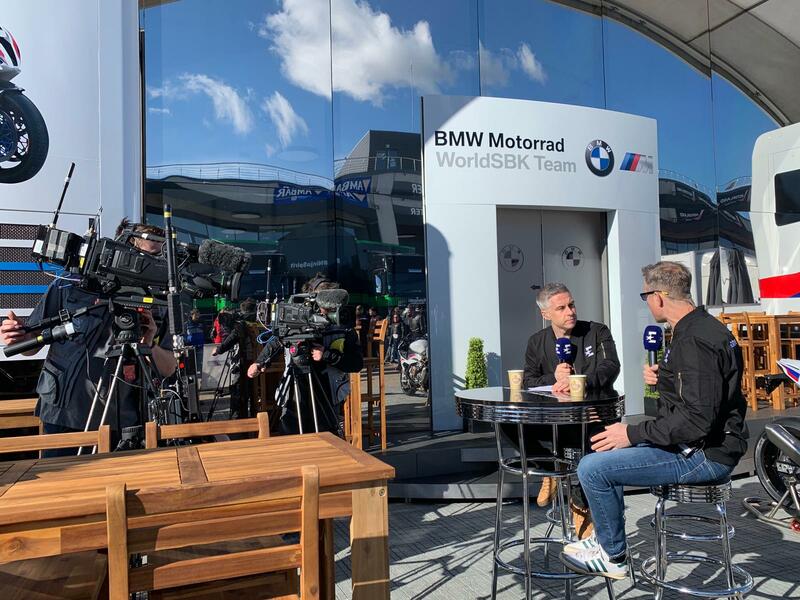 Timeline is pleased to be working with Eurosport on the MOTUL FIM Superbike World Championship providing the live outside broadcast services. 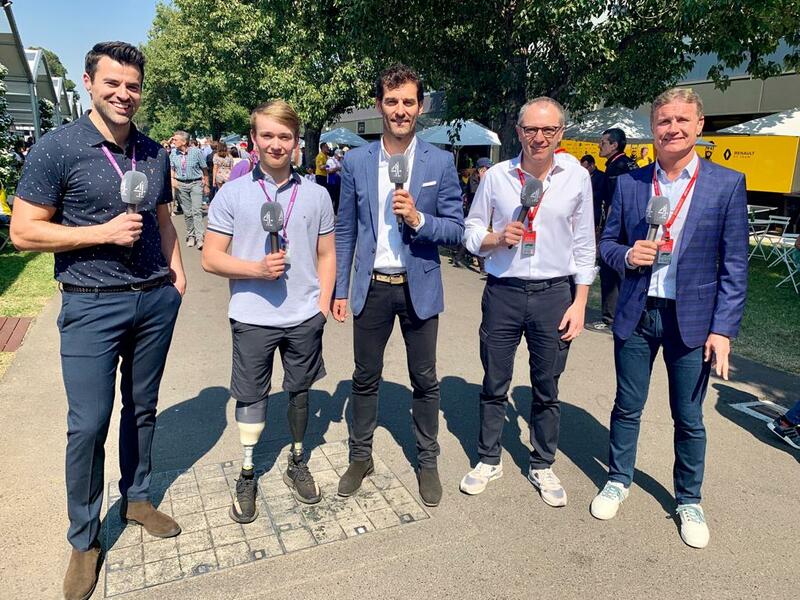 Timeline Television is thrilled to be working alongside Whisper Films this Formula 1 season providing remote production facilities for their Channel 4 highlights show. 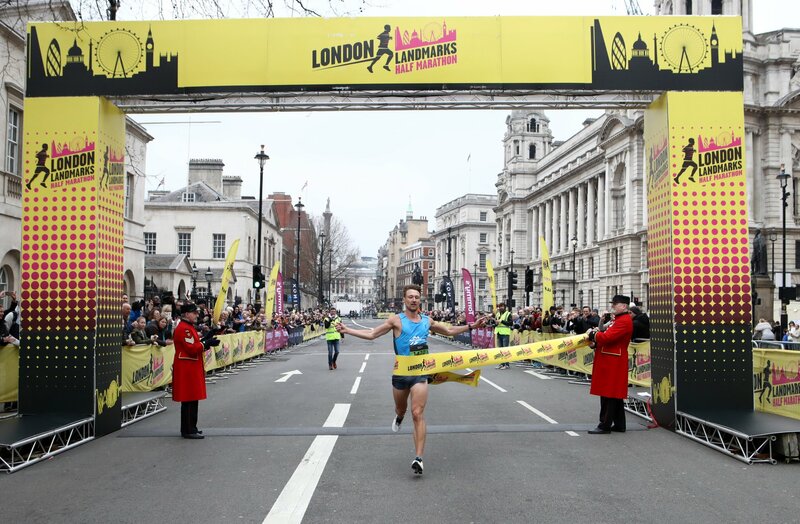 We are pleased to be working with FilmNova on the London Landmarks Half Marathon, which takes place on 24th March 2019. 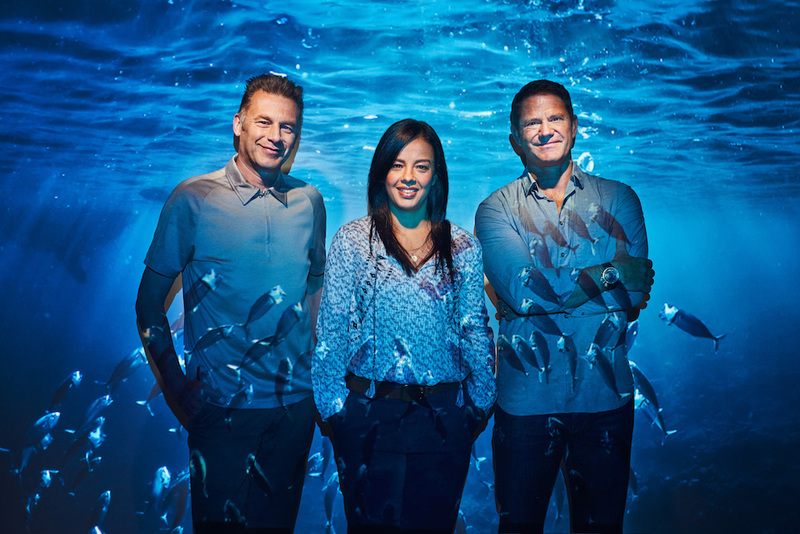 Timeline will be providing a remote production service consisting of an innovative 4G bonding solution for all the live cameras. 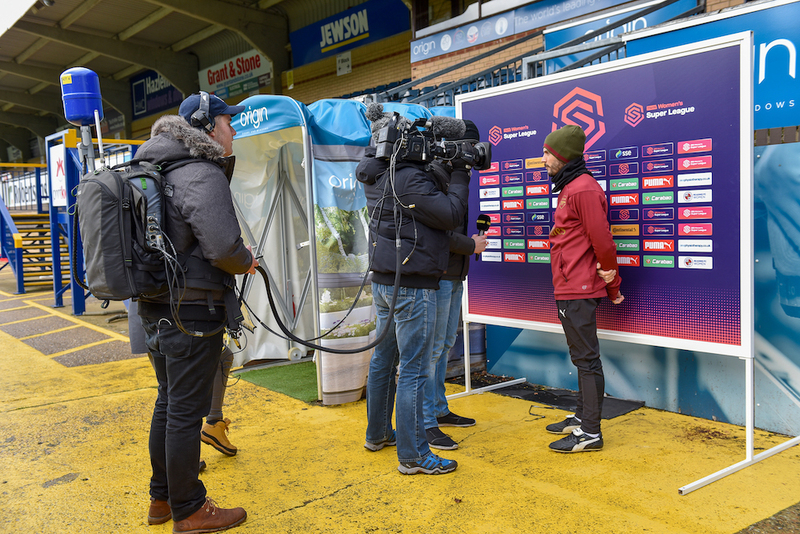 For the FA Women’s Super League (WSL), the 2018/2019 season is its first as a fully professional league, so for Whisper Films and technical partner Timeline Television, delivering comprehensive, broadcast ready coverage that matched this new status was a key goal. 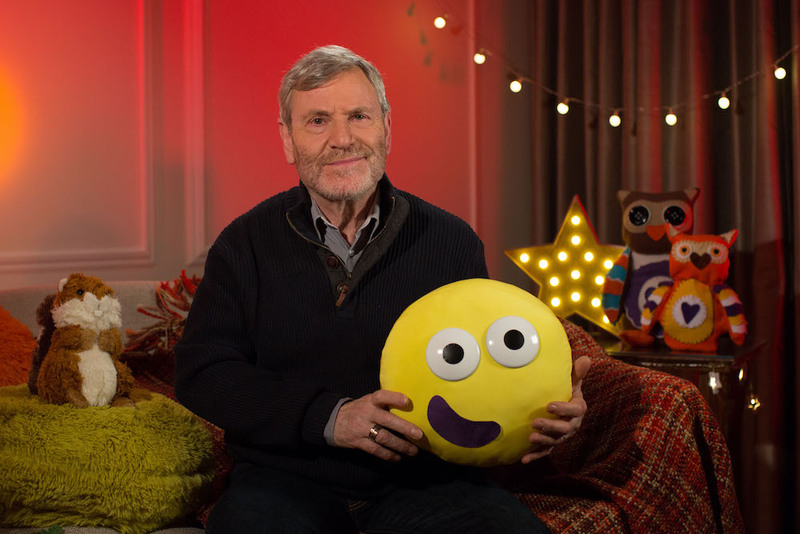 Actor Tchéky Karyo reads Chris Haughton’s A Little Bit Lost. 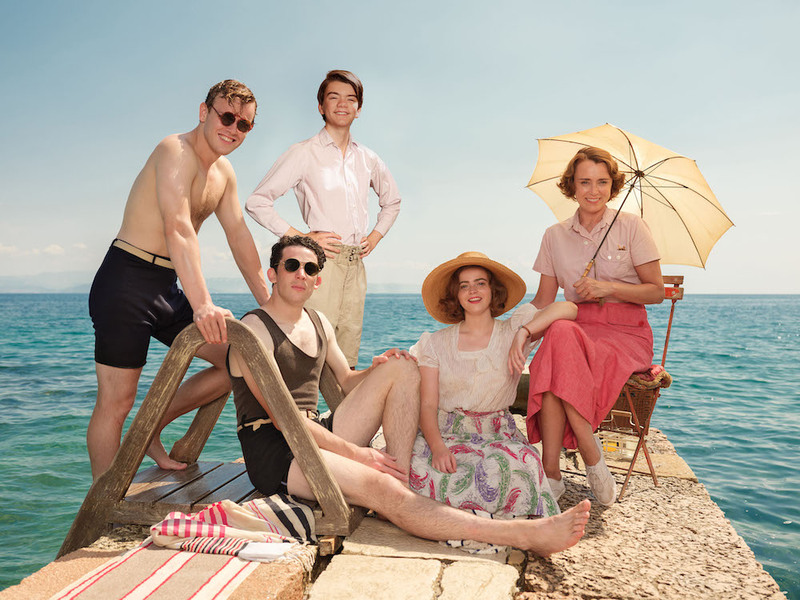 A story of a little owl who has fallen from his nest and is a bit lost. 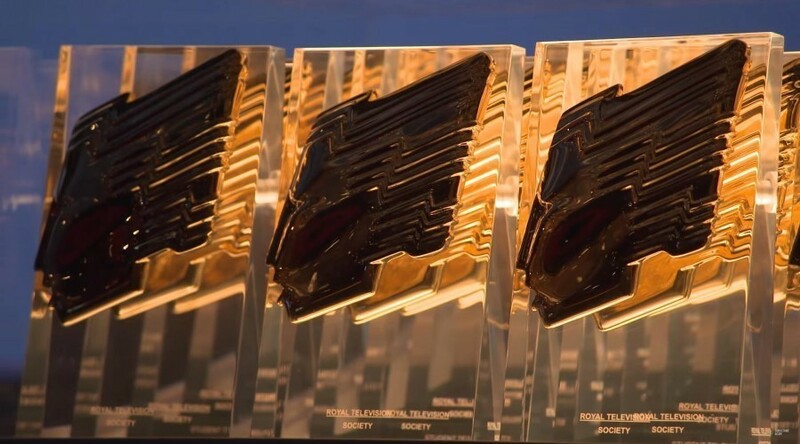 The RTS Programme Awards 2019 have been announced and we are delighted that so many of the projects we have worked on have made the shortlist.